Dear Liza: Do you have any recommendations on naming children as secondary beneficiaries for life insurance/investments? Why, as a matter of fact, I do! 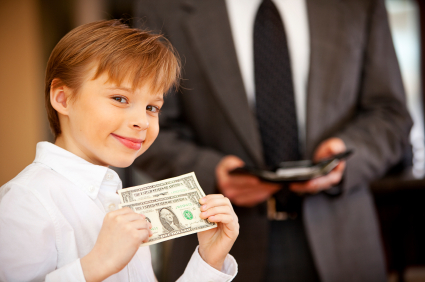 If your children are minors (under 18 in most states), your estate plan should establish some way of managing money for them until they are old enough to handle money responsibly. This is usually accomplished by creating a trust for them until a certain age, say twenty-seven. Until then, you would name a trustee to manage and distribute the child’s assets for them; after that, the money’s theirs to manage and invest. If you have created a living trust, you would name that trust as the beneficiary for your life insurance and the secondary beneficiary for your retirement accounts — that way, the money will be available to your children, but be managed by your trustee. You can instead use a Will as your main estate planning document and your Will can set up exactly the same structure of a trust for children managed by a trustee until the children reach a certain age. However, if you use a Will, your estate will go through probate BEFORE the trust for the kids can be funded (don’t worry, the kids will have access to your estate during the probate process). Think of this as two roads to the same place — one road (the living trust) just gets you there faster. If, however, you name minor children directly as beneficiaries on those forms, and you die while they are still minors, a guardian of the estate will have to appointed to manage these assets, and, when a child reaches the age of 18, they money will be all theirs. If your children are adults, you can and should name them directly. It makes it easier for them to deal with these assets after your death and there are special advantages to doing this with respect to retirement accounts. Do IRA’s go through probate? 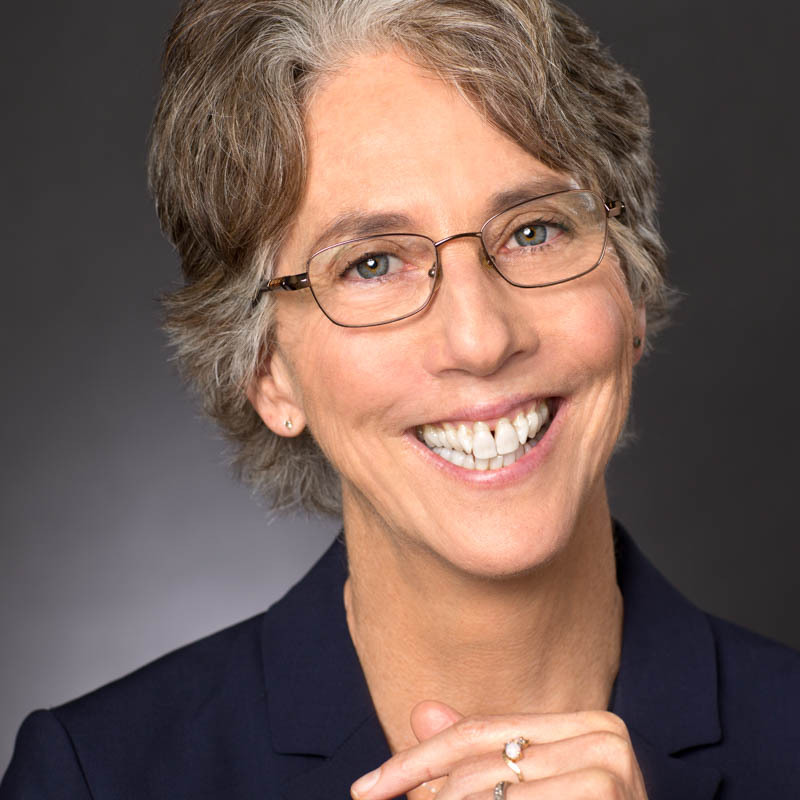 ﻿﻿﻿﻿﻿﻿﻿Dear Liza: My sister has an IRA naming her three children as beneficiaries. They are all adults. My sister is quite ill and she doesn’t have a living trust. Will her IRA have to go through probate before it can be transferred to her children? That is such a great question–for two reasons. 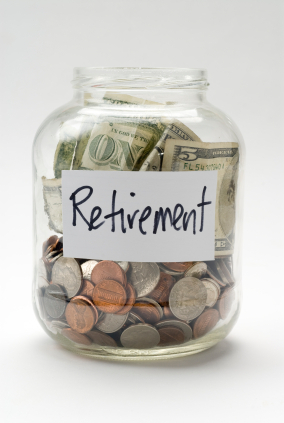 First, it’s so important: for many people, a retirement account is the largest asset that they will be leaving to their children. Second, I have a really clear answer, not one of those, “well-it’s-complicated” kind of blog posts. 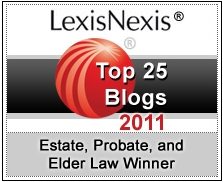 NO, IRA’S DO NOT GO THROUGH PROBATE IF THEY HAVE NAMED BENEFICIARIES. NEITHER DO LIFE INSURANCE PROCEEDS. Probate was invented in merry old England to avoid fraud after a person died. Way back when, if the lord died, the evil nephew could easily steal the castle because no one was really looking out for the interest of the dead lord. Probate is about freezing the estate until the Will is proven valid, heirs are identified and contacted, debts are paid, and conflicts resolved. 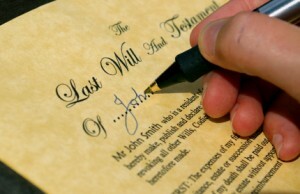 At the end of the process, the assets are give to those named in the Will. But IRA’s, and other retirement accounts (such as Roth IRA’s, 401-K’s, 403-B’s, and the like) have named beneficiaries. The companies who administer these assets are contractually bound to give these assets to the named beneficiaries on those contracts. No possiblity of fraud; no probate. If evil nephew Fred asks Vanguard to give him the IRA, Vanguard won’t, unless Fred is the named beneficiary for that account. 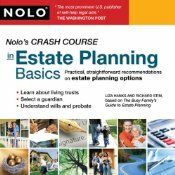 One caveat: if you named ‘my estate’ as the beneficiary, that would require a probate of retirement assets, so don’t do that.